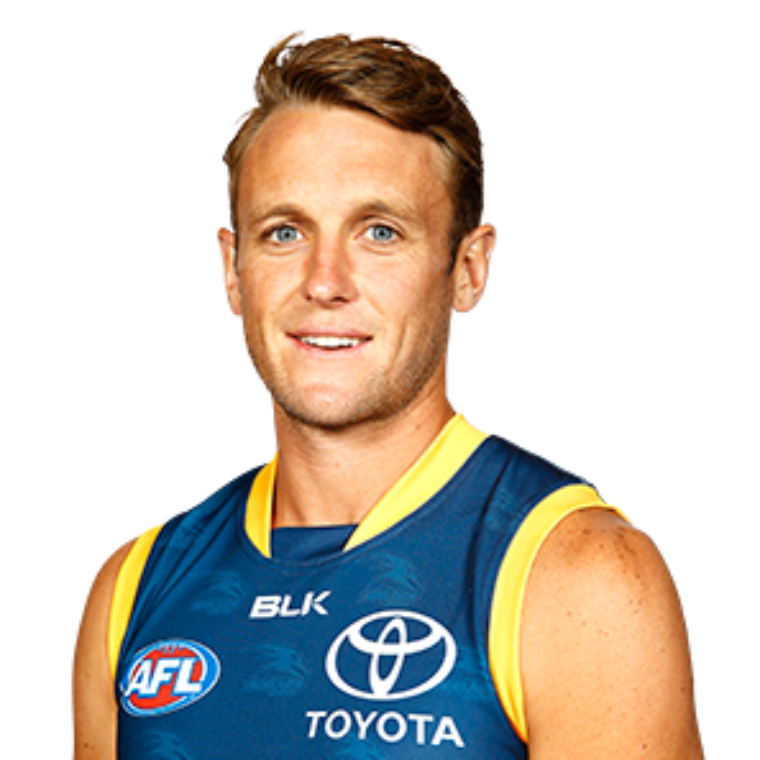 Retired AFL footballer, Brent Reilly, played 203 games in his career for the Adelaide Crows and is now a Life Member of the Adelaide Football Club. His career came to a tragic halt after a horrendous training accident where he suffered a fractured skull and saw him miss the entire 2015 season. Having been an elite athlete, Brent understands the need for resilience, an attribute that helps you cope and get through life's adversities, whether it be because of injury, expectations, performance or the important relationships in your life.